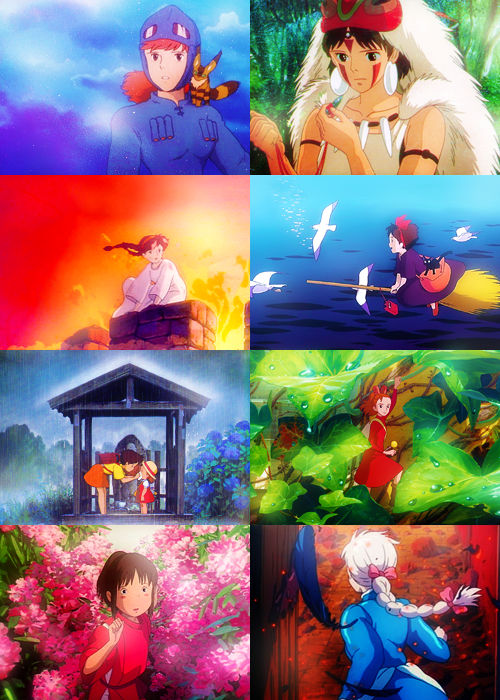 Studio Ghibli Heroines. Studio Ghibli. Wallpaper and background images in the Studio Ghibli club tagged: photo studio ghibli nausicaä of the valley of the wind princess mononoke. 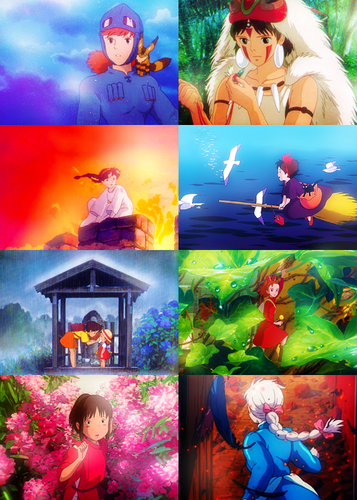 castle in the sky kiki's delivery service my neighbour totoro the secret world of arriety spirited away howl's moving castle.